We are dedicated to providing unique products for interior designers and retail stores with clients that have a discerning eye and want something outside the mainstream. 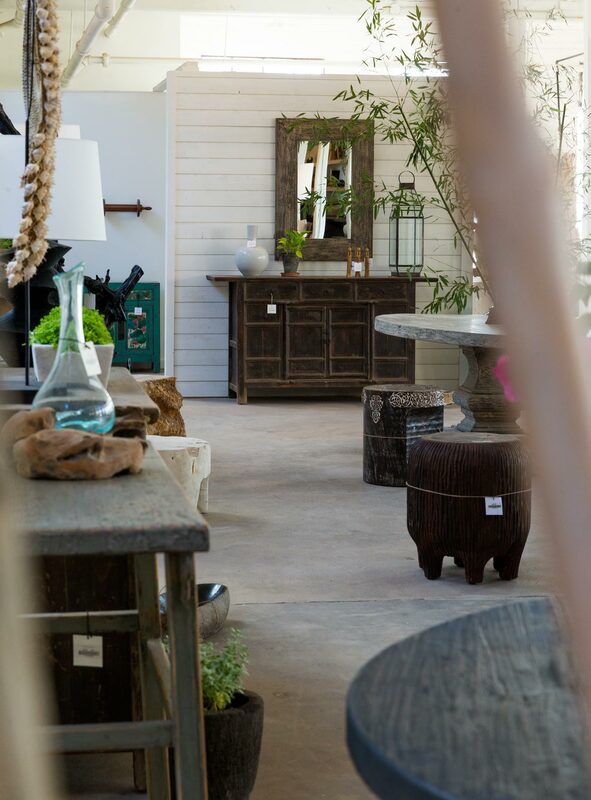 Our reclaimed furniture is handmade by master carpenters using traditional methods. All of the wood used is salvaged from abandoned industrial buildings. We take pride in supporting local craftsmen and creating high quality products using environmentally friendly techniques. Even our packing materials are earth friendly being made from renewable resources that are reusable and compostable. In addition to our production pieces we also have a dedicated team who is regularly sourcing a wide variety of antique furniture and accessories to complement our own classic designs. We want the reclaimed nature of the materials to shine through so our products will vary slightly depending on the materials used. It’s natures imperfections that make them perfect. All of our product is available on our website and are shipped out of our warehouse in High Point, NC. Due to the one-of-a-kind nature of some of our items our website is continually updated, so check back often to see what’s new. Our NC team is very hands-on and are always willing to go the extra mile to find you exactly what you’re looking for.